Top Star Hair Salon is committed to keeping you up to date by delivering you the latest techniques in hair styling today. Top Star Hair Salon was born as a creative center for hairdressers who thought of their work as art. Top star hair salon is also home to talented make-up and hair artists who are able to transform you for your special event and has developed an outstanding reputation within the community and the professional beauty industry. Each of their award winning talented stylists take pride in the art of the industry. Providing exceptional service backed by experience. The stylists are constantly furthering their education and keeping with today’s hottest looks. Top Star Hair Salon is committed to keeping you up to date by delivering you the latest techniques in hair styling today. Design hair cuts and coloring are our specialties. With some of the best hair stylists in the country, Vision always remain on top of the competition. Our salon doesn’t settle for average and neither should you! We offer you more than just a cut, we offer an experience! Top Star Hair Salon was born as a creative center for hairdressers who thought of their work as art. Taskin Ayaz 08/10/1976 Istanbul, Turkey. Taskin started his career in 1989 and has 26 years of experience. He received training for his profession from many different companies. In 1995 He finished first place in World Youth Updo Hair competition. Later on he finished first place in Turkey Updo competitions in 2004, 2005, 2006, and 2011. He worked with many Turkish models, actor/actress, and pop singers. He worked as a Hair stylist in many movie sets, catalog shoots, and advertisement films. The movie he worked with in 2008 received the best hair makeover award and won the hair golden Oscar. 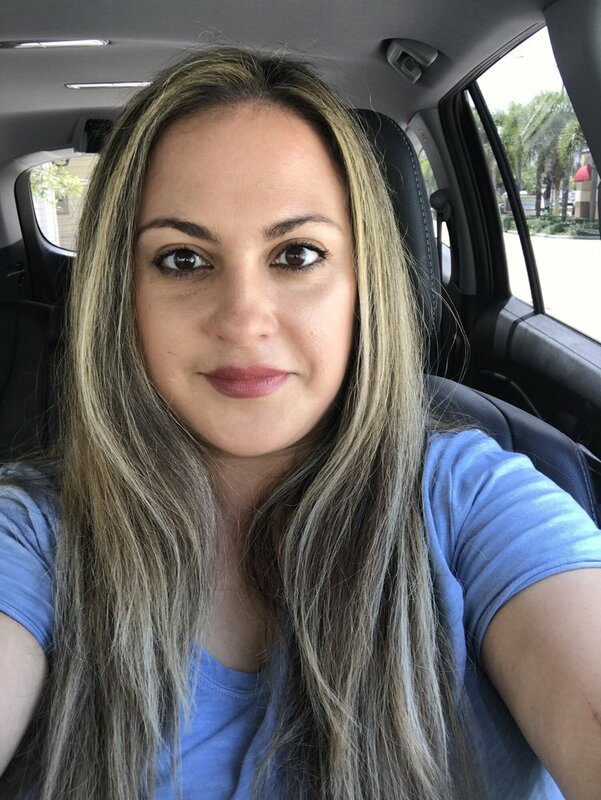 We are so happy that Taskin is back and with his beautiful new salon in downtown West Palm Beach he can do anything extensions, Keratin treatments, hair color... everything!! The best in Palm Beach. County!! I LOVE LOVE LOVE Taskin and I am soooooo mad that he moved down south...all the lucky ladies of Florida who have the privilege of having Taskin do your hair, you are all so blessed to have the best stylest.